Liniar uPVC windows and doors are renowned in the double glazing industry for their outstanding thermal performance and cutting edge design. These products are truly state of the art, featuring the very latest developments to protect your home from both the elements and any potential intruders. They come in a number of styles and designs to complement your architecture and they can be tailored to meet your personal tastes. StyleLine double glazing offers the perfect combination of technology and art. Created using an exclusive manufacturing process, these windows have an authentic finish, similar to traditional timber joinery. They are a premium range of double glazed windows, and they are ideal for period properties where heritage aesthetics are all important. They offer incredible all round performance too, making them a highly coveted option for Wimborne home improvements. 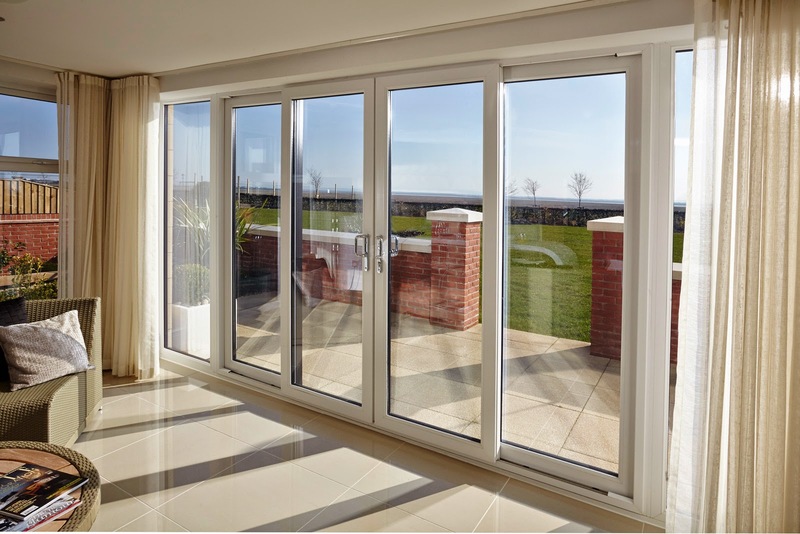 Aluminium double glazing is the up and coming must-have for modern home improvements. It offers crisp, clean lines, stylish elegance and it comes in a wide range of designs, ideal for any type of property. Its natural strength makes these windows and doors inherently robust and durable, with an intelligent design ensuring an impressive degree of thermal efficiency is also achieved. Smart Architectural Aluminium windows and doors are precision engineered with the latest innovations. 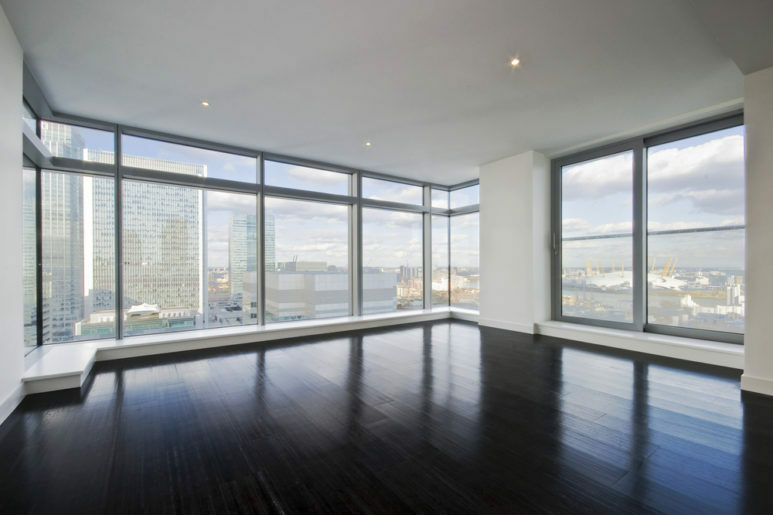 The windows and doors that Pure Trade Windows install are of the highest quality. They provide an incredible level of thermal efficiency which improves the heat retention of your Wimborne home and increases the efficiency of your heating system. As well as adding value to your property, a home improvement installed by Pure Trade Windows will also reduce your energy consumption. This saves you money on your bills and minimises the environmental impact. Our windows and doors can be customised with colours, but they can also be tailored with a range of hardware and accessories too. Choose from our authentic traditional options through to our sleek and streamlined modern range. Whatever style you are looking for, we can help. You can even choose from an array of decorative glazing options, ideal for creating additional charm or adding some privacy wherever you need it within your Wimborne home. When you choose our uPVC windows and doors, you will benefit from a range of options, including natural wood effect foils, to create the perfect look for your home. Our aluminium collection is available in an extensive range of colours for ultimate customisation. You can even choose to have differing colours on the inner and outer frame, an option unique to aluminium double glazing. Every window and door in our collection is specifically tailored to you. No matter which of our double glazing products you choose for your Wimborne home improvements, you can count on superior security. We fit all of our windows and doors with state of the art Yale locking mechanisms. These shootbolt locks are precision engineered to offer the utmost protection and are world renowned for their performance. In fact, many of our double glazing products are so secure, they are even capable of the Met Police Secured by Design accreditation. You can have complete peace of mind that your home and family are protected. Your Wimborne home improvements need to last for many years to come, making them a cost effective option. Our double glazing is simply superb, requiring very little maintenance to ensure it works to the highest levels and looks amazing year after year. We are so confident in the long term performance of our windows and doors, that each of our products comes with a comprehensive manufacturer’s guarantee. You can be sure that when you choose double glazing from us, it really will last the test of time. It's never been easier to enjoy a wonderful new investment for your home. 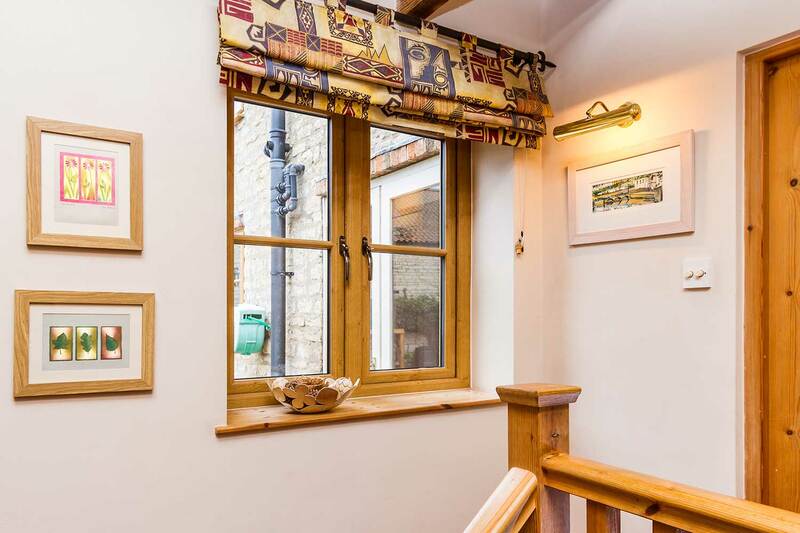 We know that getting your double glazing installation into your Wimborne home is a priority, and so we offer a superfast turnaround on our work. When you contact us to book an appointment, we will be with you in no more than 48 hours. Then, once you have decided on your double glazing, we will have it fabricated to your specifications and installed within 7 to 10 days. Our expert fitters will ensure there is minimal disruption to both your home and your lifestyle, getting your new windows and doors installed to the highest standards in no time at all. Our online quoting engine will allow you to get a double glazing quote quickly, easily and tailored to your exact specifications. This intelligent system will make things as cost effective as possible for you. Alternatively, you can get in touch with us via our online contact form to speak to a member of our team. We pride ourselves on our professional service, don’t settle for anything less.